Home Time Travel Time traveller – secret agent spotted in old pictures taken years apart! 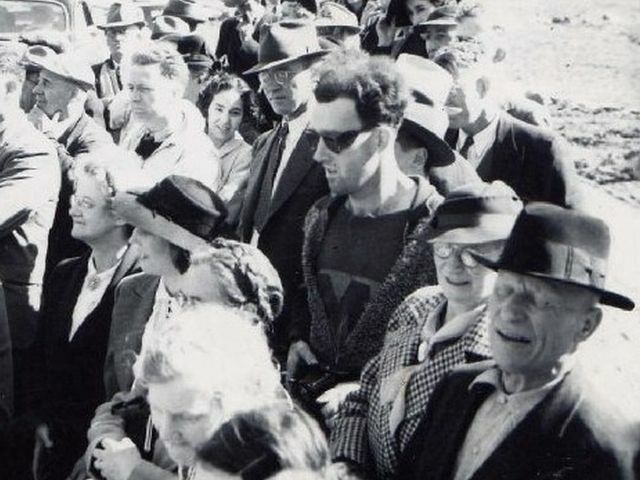 Time traveller – secret agent spotted in old pictures taken years apart! Have a good look at the picture above, because amongst the crowd is a time traveler! A time traveler we have seen before! 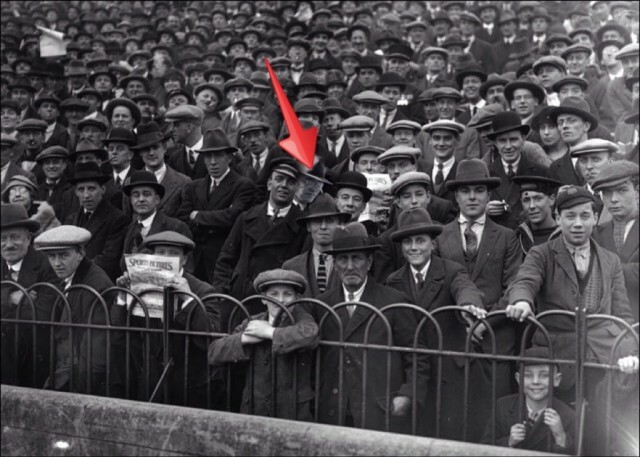 Everyone knows about the time travelling hipster – but did you know that the famous picture also shows another time traveler? The guy in the round glasses next to our hipster is also in the crowd picture ! Odd!